The thrill of a proposal can be unforgettable, what with all that romance, excitement and exhilaration. To help you with your romantic inspiration and to ensure that it’s a moment to treasure, Chew Valley Weddings have compiled the top 5 wedding proposal locations in Bristol. Our city is home to some truly unique and jaw-dropping backdrops that are most fitting to capture the mood. From hot air balloon rides to historical settings we hope to help you feel inspired to put a ring on it! 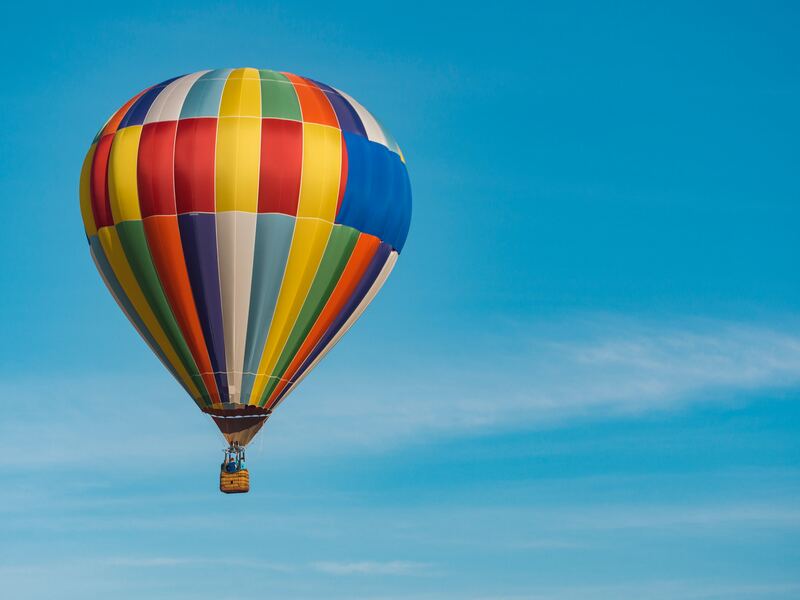 Bristol is the world’s biggest manufacturer of hot air balloons so its no wonder that we have our own Balloon Fiesta and provided your partner isn’t scared of heights, this is the ultimate romantic gesture. Love truly will be in the air if you find yourself on bended knee whilst floating high above the photogenic landscape of The Chew Valley and Mendip Hills. Bristol is home to the world’s fifth oldest zoo, where some of the most stunningly vibrant gardens can be found. Surrounded by adorable creatures and with the backdrop of lush green lawns and borders bursting with colour, we can’t think of a more perfect setting for your special moment to become each other’s ‘significant otters’. Add to history and propose to the chosen one by climbing Cabot Tower (105ft) or walking through the gorgeous parkland of Brandon Hill, that surrounds it. Take a romantic walk around the grounds of Bristol’s oldest park, find yourself a spot to picnic overlooking Bristol and pop the question with a bottle of Champers…the perfect setting! This is, without doubt, the most special location for sweethearts that found love in the city (we’ve recently heard that one fifth of students meet their love of their life at University!). The beautiful botanic gardens are filled with exotic plants and beautiful blooms that you won’t find anywhere else in Bristol and provide the perfect backdrop for the most memorable moment. If it’s a view that you’re after, Clifton Suspension Bridge, or the Observatory is your answer! 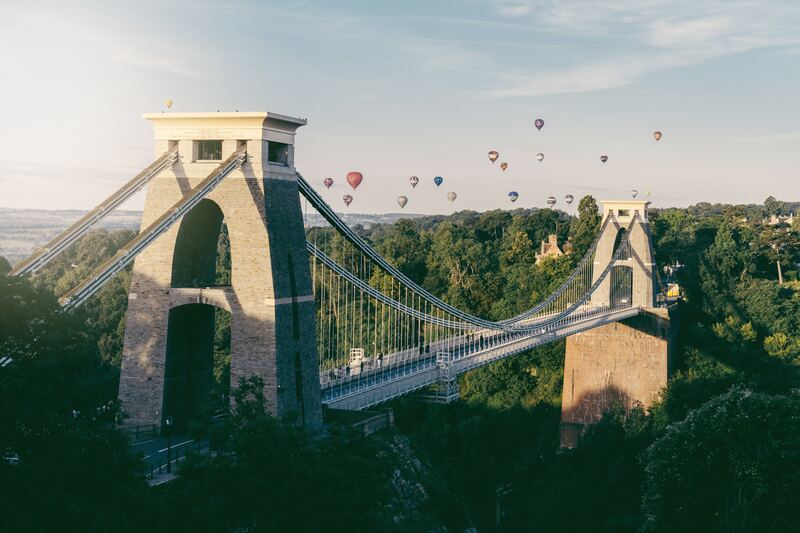 Spanning the Avon Gorge, it’s one of the most romantic places to propose in Bristol, especially at sunset when you can really bank on a magical setting. From such a central location you will be spoilt for choice for places to celebrate ‘I will’ afterwards! Bristol is proud to be established as one of the best cities for its food scene.